What is a gangsta if he ain't strapped? And what is a gangsta if he can't scrap? And what is a gangsta if he can't mack? 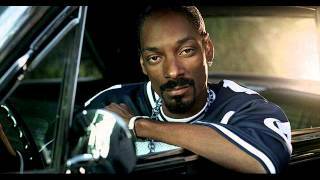 Doggie Dogg and way soft, motherf**ker you death, bro? But why he on peace, If he was a beast he would've took off on the south Midwest and the east? You could've been with Snoop Dogg, rockin' the bill, hop in the veele.